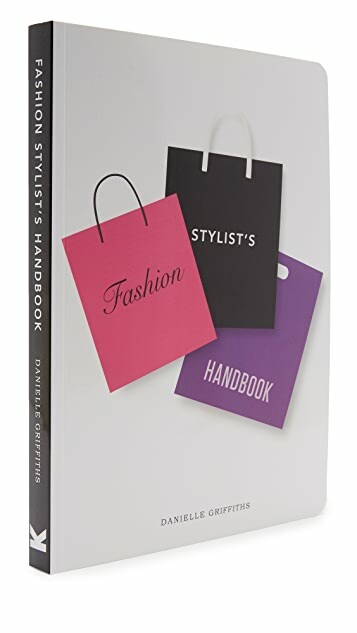 Danielle Griffiths presents a no-nonsense, practical guide on how to succeed as a fashion stylist, from landing your first job as an assistant to starting your own business as a freelance fashion stylist. 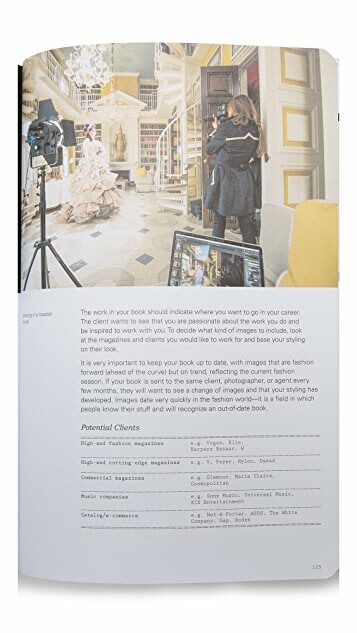 Illustrated throughout with inspirational photos and behind-the-scenes shots, the book is packed with tips for organizing your own fashion shoots and advice on getting started in the fashion world. 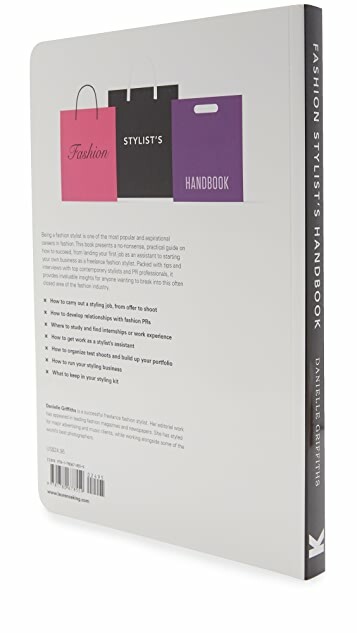 It features interviews with international contemporary fashion stylists and advice from experts working within the PR industry.